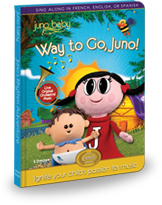 Congratulations to our winner, Jenny P of Massachusetts! Welcome to Holly at Nap Time! You're just in time for A Blogtastic Extravaganza - an amazing blog event featuring over 100 blogs and $13,000 in giveaway prizes! The list of all the fantastic blogs is at the bottom of this post. Make sure you stop by them all and enter to win. You'll have to hurry though! You only have until 11:59 PM EST on January 22nd. This event will be history before you know it! So what are you here to win? ONE WINNER TAKES ALL! 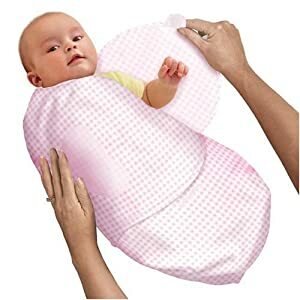 First up, from our wonderful sponsors at BabyLegs, a $50 BabyLegs Grab Bag!!! (For girls this will include two pairs of leg warmers, one pair of tights, and one package of socks. For boys this will include two pairs of leg warmers and two packages of socks.) 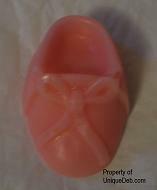 For our recent review of BabyLegs please click here. Also, visit BabyLegs on Facebook & Twitter! Next up is from our sponsors at Cloth Diapers 'n More, a $10 Gift Certificate to Cloth Diapers 'n More... featuring ALL your Cloth Diapering Needs, plus loads more for baby! Visit Cloth Diapers 'n More on Facebook and Twitter! 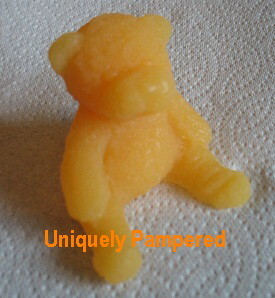 Next up are two adorable baby soaps in YOUR CHOICE of scent and colors from our ABE Sponsor Uniquely Pampered! 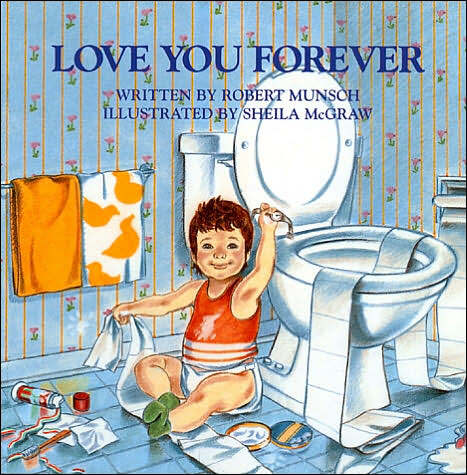 Bedtime Favorites Love You Forever by Robert Munsch & The Belly Button Book by Sandra Boynton! A Seven Slings baby sling in "Black Magic"
A DVD that grows with your child from 18 mos. to 5 yrs. Wrap comes in Pink Gingham, Size Small (7-14 pounds) Makes the perfect shower gift! ﻿﻿Total retail value of this Blogtastic Prize Package is $161. 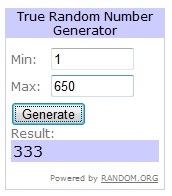 And it's all going to one winner... it could be you!! Please see the details and enter in the form below. THANK YOU for stopping by!! Visit Holly at Nap Time on Facebook and Twitter! Thanks for the great prize package! @ Deanna - Thanks for stopping by! I already have the linky at the bottom of my post. What browser are you using? If anyone else has trouble seeing it, please let me know.